There are certain places in this world that are different from the rest. New Zealand is one of them. New Zealand is one-of-a-kind; a paradise found in the Pacific and a dream destination for travelers of every breed. From stunning views of glaciers, iconic mountains and beautiful lakes, to steep fjords, vast rolling hills and raging rivers, New Zealand has more than a lot to offer. Everything in this country provokes you to explore, interact, and create memories that are worth keeping. I first visited this country in 2013 and up until now, the wonderful experiences I had still stick with me vividly. My travel consisted of two parts; an invigorating visit to New Zealand’s South Island highlights that’s featured in this article, and a tour through North Island’s wondrous and uncrowded wilderness and attractions which will be part of my upcoming blog post. 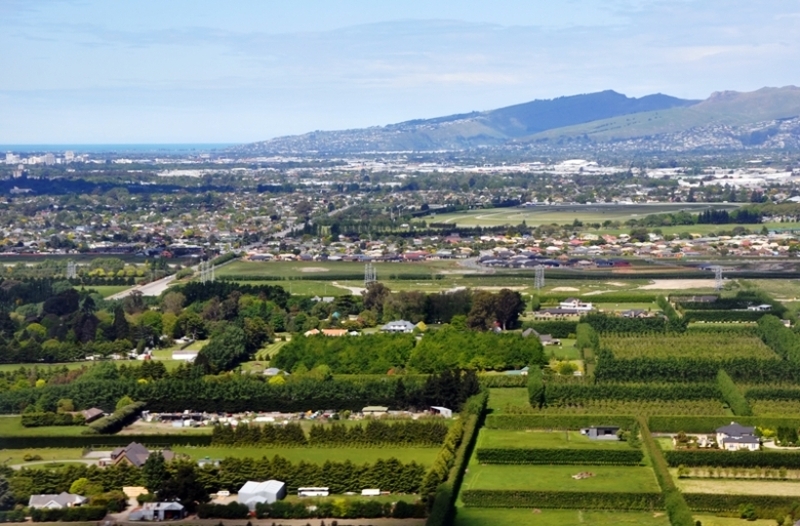 A trip to the South Island would not be complete without a delightful stop in Christchurch. This vibrant city is bounded by the Pacific Ocean coast with beautiful views of snow-capped mountains and lakes on the other side. 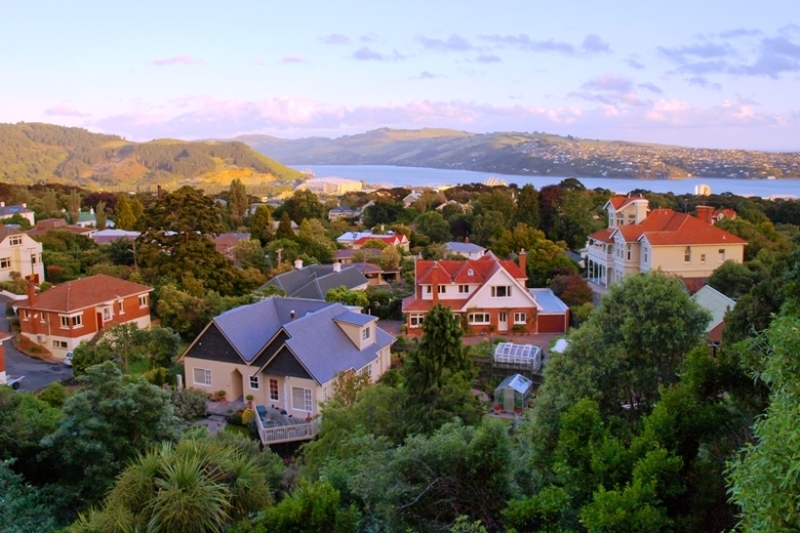 Christchurch is dotted with lush trees and colorful flowers, adding more points to its eclectic charm. Take time to walk through the city, enjoy views of happy tourists and locals riding on bikes or hopping on a fun cable car ride; stop for a coffee in one of the many coffee shops or just roam around and let something great about the city. Despite the tragic 2010 and 2011 earthquakes that left 186 people dead and many buildings destroyed, the city has coped up creatively to rebuild what they’ve lost and continue to see positively the endeavors their city will take. One of the main attractions of the South Island is the stunning Lake Tepako. With endless views of mountain, greeneries and blooms of colorful flowers, one cannot help but adore everything about this natural charmer. Lake Tepako offers vividly lucid skies, letting everyone witness expansive views of star lights at night. Standing on the shores of this lake is the Church of the Good Shepherd – a historic stone church that was built in 1935 as a place of prayer, reflection and worship. Inside the church is an altar window that captures breathtaking views of the lake and mountains. Everyone who visits here will definitely have a wonderful photographic memento of how beautiful this place is. The South Island is home to three parallel alpine lakes that flow along the Mackenzie Basin. These lakes are named Pukaki, Tekapo, and Ohau. 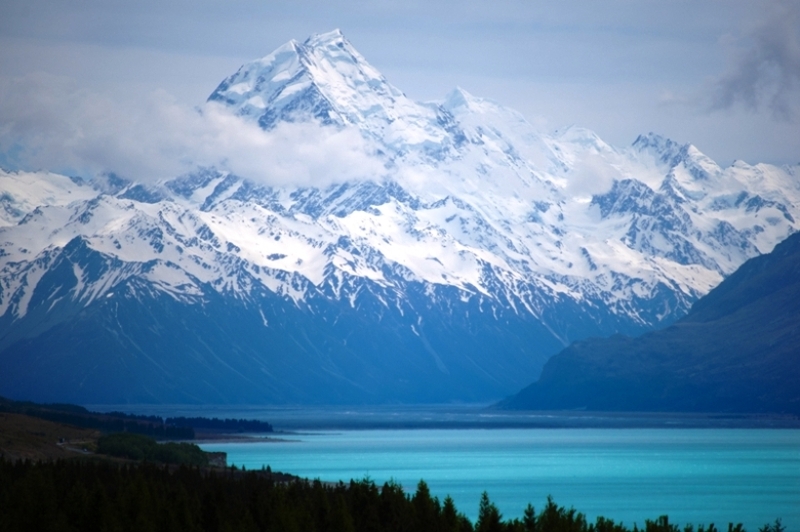 Out of these three, the largest is Lake Pukaki – a legendary New Zealand attraction that offers fascinating landscapes of nature with intoxicating views of glimmering blue waters overlooking high mountain peaks covered in snow beneath the endlessly clear skies. Located in the heart of South Island, Mt. Cook (locally known as Aoraki), is New Zealand’s highest peak and possessor of spectacular views of sceneries that only nature can offer. 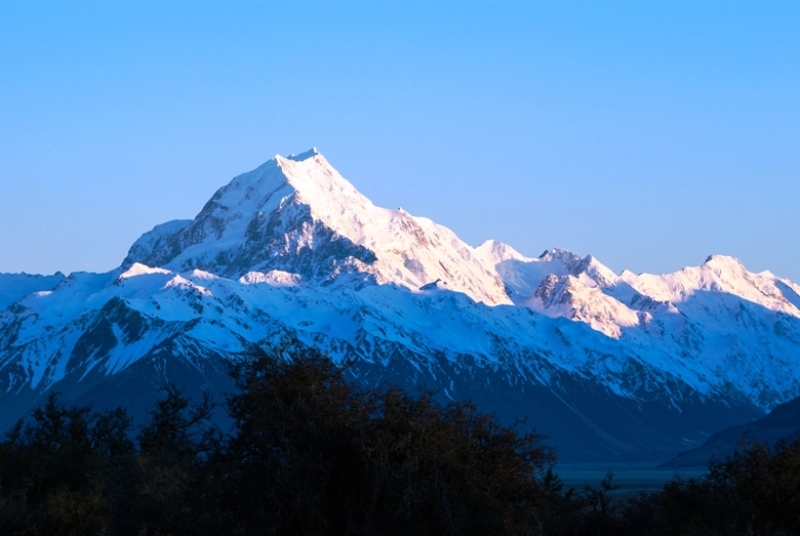 This iconic natural wonder has beautiful ranges that towers over South Island’s beautiful countryside. For those who love countryside road trips, look no further than this side of New Zealand. Sometimes, the best way to explore a destination is through a charming cruise. And that’s exactly what I did with my lovely wife during our first Doubtful Sound cruise together. On this cruise, we journeyed into the wilderness and marveled through the unscathed part of New Zealand. We to continued to explore the beauty of the Fiorland National Park, witnessing stunning views of ice-carved fiords, lakes, valleys, and the rest of South Island wildlife nature surprises. Above it all was a clear sky dotted with glimmering stars that made the experience extra enchanting. Now would be the best time to visit this beautiful place with the introduction of Philippine Airlines flight to Auckland from Manila. Philippine Airlines will make this destination more popular among activity loving Filipinos worldwide. 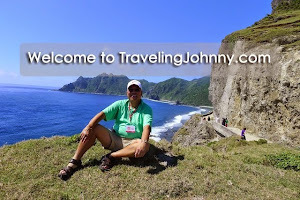 Until next time, I'm your friendly global traveler, Johnny, inspiring you to plan, pack, and go your next unforgettable adventure destination.